Of course this case involves cover ups by the higher ups---and can he trust his partner? This book will keep you guessing that is for certain!! 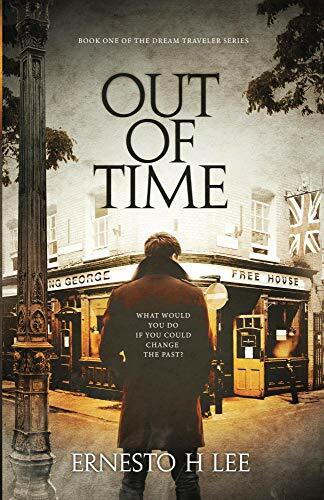 Out Of Time, is the first in a series of Novels from author Ernesto H Lee, and is the first part of a two part story that introduces the reader to Detective Sean McMillan. McMillan has a unique ability to travel back in time through the medium of his dreams, so when he is assigned to a cold case team, finding evidence and solving crimes should be a foregone conclusion. However, Sean soon discovers that changes to the past to influence the future can have unexpected and deadly consequences. The past is not the past, the future is not set and nothing in life is certain. Open your mind and join the ‘Dream Traveler’ on his journey back to the past. Author note - Following on from comments received about the use of strong language in this book, I have published a 2nd revised edition on 5th March 2019, that contains significantly less profanity, with the view to allowing all readers to enjoy the story. The same applies also to book 2 in the series. Book number 3 will launch in March 2019 and, is set in the early 1970's, so there is very little strong language at all. Thank you to everyone who has taken the time to leave a review - good or bad, they are all constructive and hopefully will allow me to improve my writing skills. 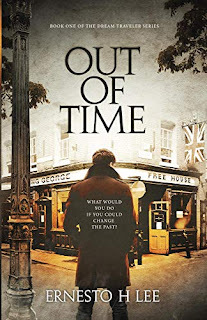 'Out Of Time' was published in August of 2018 and is the first in a series of books by Ernesto H Lee, that follows the exploits of Detective Constable Sean McMillan, 'The Dream Traveler'. 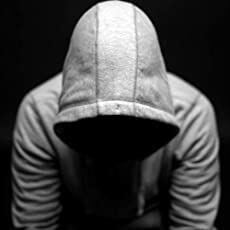 "Ernesto H. Lee is showing all the signs of his becoming an important and gifted author. This is a fine novel and a highly recommended one. Grady Harp, August 18." The second book in the 'Dream Traveler' series 'The Network' was published on 31st October 2018.